At Tresorit, we're constantly working on new features to make our encrypted file sync & sharing solution not only secure, but also easy-to-use. See what's new. Take photos of your work and automatically encrypt and upload to the cloud. Tresorit never saves copies on your device. Once you uploaded the documents, you can securely share them with colleagues and partners immediately. 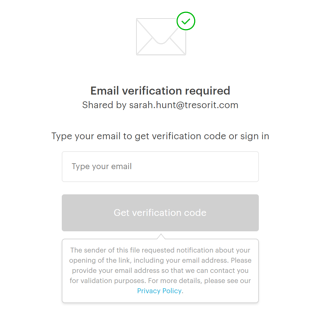 Make email verification mandatory to open a shared file. You can also track which email addresses have been used to open your files. Tresorit’s simple command-line interface runs on headless Linux workstations or servers. Compared to the graphical Tresorit client, it can be used to automate tasks like sync and reporting in a way that best suits your needs. Enable access logs for tracking on a link level, right under Link settings. From now on, you can see useful information such as the open date, email, IP address and platform used to open the items you shared. This knowledge provides an extra layer of security over your shared content. Tresorit is now able to work with files and folders that have special character(s) in their name. After this release, special characters and colliding file names won't prevent files from syncing anymore. If you wish to share links to photos or other items on your phone that are not yet in Tresorit you can create links to them via the Links tab on Mobile. You will be able to access the file or folder later on via the Other Uploads tresor. 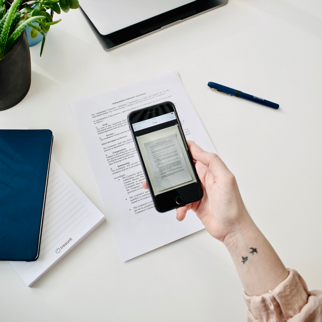 Tresorit supports Files on iOS, making it easier to access and edit your documents on your iPhone or iPad. When accidentally deleting a file or folder in Tresorit, you can easily recover them with just a click. The feature also helps you to restore your files in case of a ransomware attack. If you wish to move or rename Tresorit files, you can do it easily in the app even without having to sync or download them. Tresorit Premium and Solo come with an increased storage space: from now, you have 200GB or 2TB in the cloud to store your confidential files. Tresorit Business and Enterprise users can easily customize the design of the Tresorit Web client and link sharing sites by adding their own brand color and logo. Remote wipe enables you to delete all locally synced files from desktop devices. This feature also helps business admins to securely manage employee offboarding or prevent data loss in case of stolen or lost devices. The Tresorit Business update introduces more control tools for business admins. Advanced Control enables admins to recover user passwords and revoke access from devices. 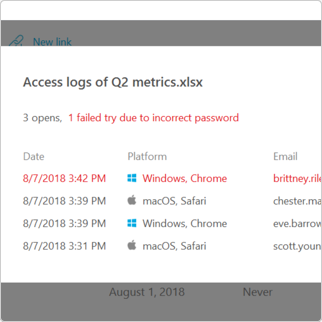 New features of the redesigned Admin Center: 2-factor authentication for account deletion, policy templates. 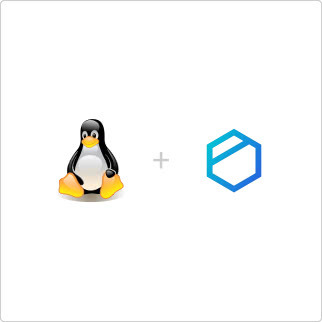 Tresorit Path is a smart way that will help other members of your tresors easily find files or folders that are already shared with them. You can send shortcuts to files and folders easily from the Tresorit application. You can now access and download content in the Web Access and from Tresorit Links using your Safari browser (versions 10.1 and up). We introduced PayPal and Lastschrift as payment methods. The AD Connect enables bigger companies and enterprises to manage Tresorit users securely within their domain networks. This feature is available by request only. Our new, simplified file sharing process that offers a secure way to share files, folders, and tresors securely with clients and partners. 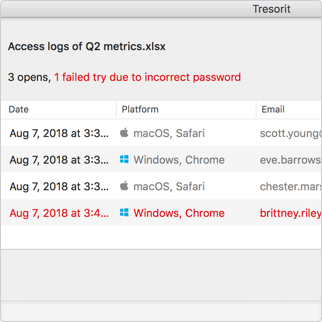 Tresorit users can now set up password protection, download limits and expiration dates for file, folder and tresor links as additional control. Tresorit 3.0 is now available for Windows, as well. With the update, we introduce a completely redesigned user interface on all desktop platforms. Tresorit 3.0 feels a lot cleaner and easier to use and has several new features that provide you even more control over your files. You can access all your Tresorit files securely in your file browser, regardless of how much space you have available on your hard drive or SSD. Tresorit Drive is a useful feature that allows you to access and work on your files without having to store them locally and folder sync or file sync. All Tresorit apps, as well as the Tresorit web client, are now available in French. The new language addition is aiming to make it easier for French businesses to increase their security and privacy by using our service. Mac OS X is the first platform where we roll-out Tresorit 3.0 Besides the redesigned UI we introduce several new features like tresor pinning, the Recents and Pending tabs, and full-screen mode. Tresorit is the first file sync & sharing service that allows sharing files with end-to-end encryption across all popular platforms. With the Linux version, you can use Tresorit on all major Linux distributions such as Ubuntu, Debian, Arch, Fedora, Gentoo, Mint, SUSE and CentOS. You can use Tresorit in Spanish as well, besides English and German. "Tresorit is a big relief in sharing editable documents between our numerous facilities and outposts"